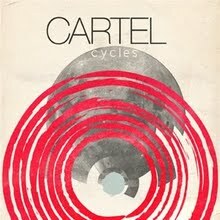 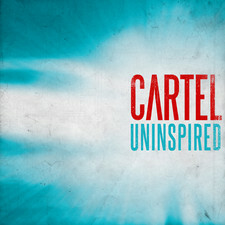 The Militia Group did the right thing to take this Atlanta band under their wings and re-releasing their EP with 2 new tracks plus as a remixed version also,we are talking about fresh sounding catchy rock with punkpop tendencies and you better be prepared for an overdose of hooks.....Cartel delivers supermelodic songs in a big sized energy package. 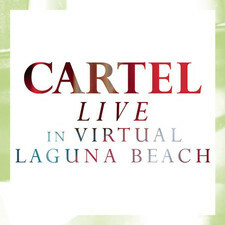 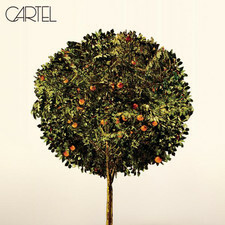 The production is absolutely stunning,just listen to the edgy guitars and the compact rhythm section - ohyeah I can?t love this enough so to give you an idea of how great Cartel really are,I draw parallels to Foo Fighters masterpiece "The Colour and the shape" that featured the superb rocker "Monkey wrench". 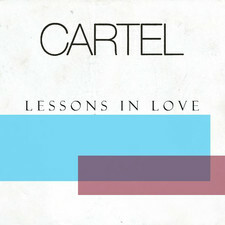 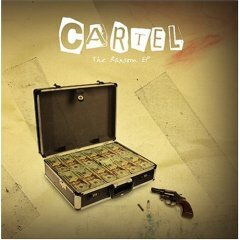 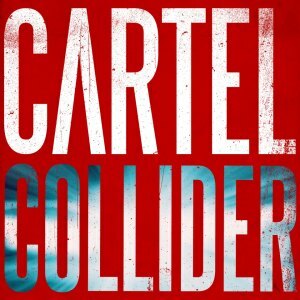 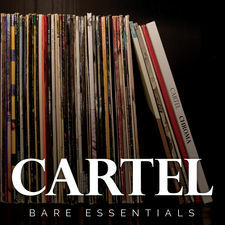 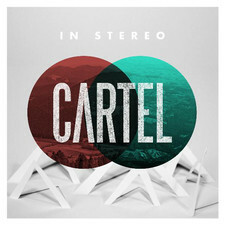 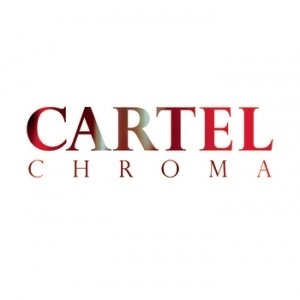 The same crispy sound and feel-good uptempo tracks are what "The Ransom EP" contains,they don?t sound like Dave Grohl and Co but Cartel?s got the same spirit and energy. 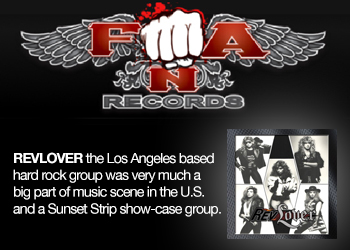 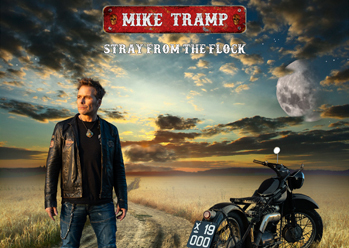 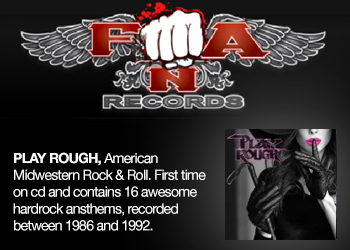 Get adrenalized by songs like "Luckie St","Write this down" and the new song "The city never sleeps",AMEN!